When it comes to renovations and remodels, there are a lot of things to bring under consideration. Things like how much you’re willing to spend, who you are going to hire, which fittings you are going to use etc. But when you’re talking about a kitchen renovation, it is important to have an elaborate plan so you don’t miss out on anything since the kitchen is one of the most important parts of a modern household. So MTB Carpentry and Construction has made the following list just for you! 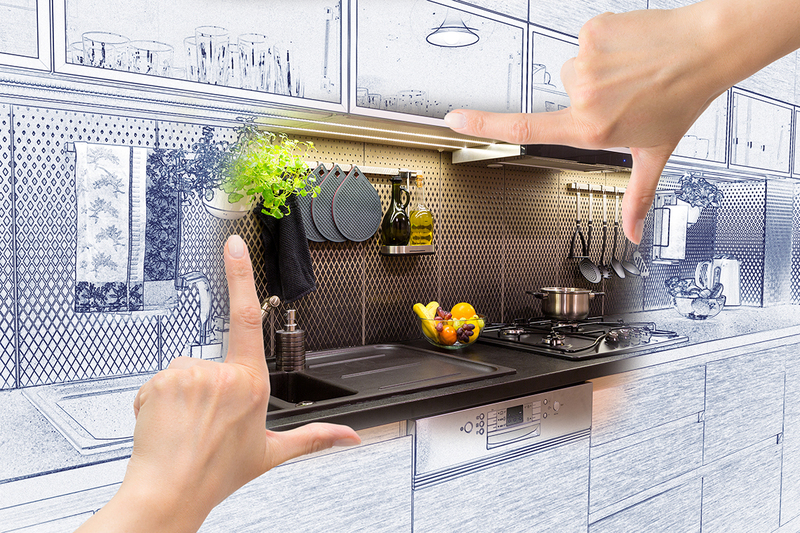 There are a ton of apps on every app store for kitchen designs, remodels and renovations. So, get on your phone and have a look around. You will be flooded with new and innovative ideas. With some apps, you can even test these ideas out via 3D technology. Bottom line is, these apps are a great way of visualizing and deciding what you want to do with your kitchen. If you are getting a kitchen renovation, it is an excellent idea to go green. Use fittings and products that are energy efficient. That only saves you a ton of money, but also helps the planet. If you are looking at a complete renovation, it is often a good idea to sell your old appliances at a second hand store or website. That will bring in some extra cash for your renovation. Get a variety of quotes from different builders to see which one suits you best. Some builders offer cheaper prices while others will get the job done quicker. Take your time and decide what’s best for you. When you have taken into account all of these factors, it is time to pick up that phone and give the kitchen experts of the Gold Coast a call. MTB Carpentry and Construction will take care of the rest. Decks Vs Patios: Which one do you need?